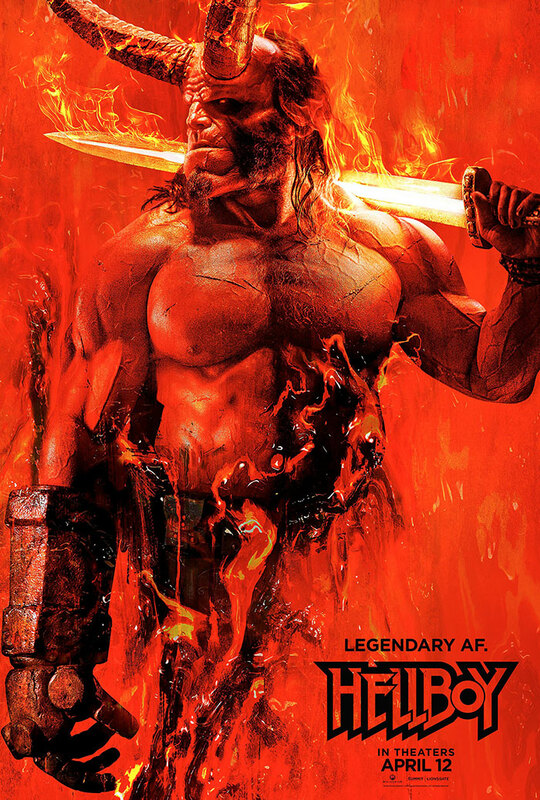 David Harbour, Milla Jovovich and Ian McShane star in the Hellboy 2019 reboot. Based on the Dark Horse graphic novels by Mike Mignola, Hellboy squares off against a medieval sorceress who seeks to destroy mankind. Check out the movie poster below! Based on the Dark Horse graphic novels by Mike Mignola, Hellboy, caught between the worlds of the supernatural and human, battles an ancient sorceress bent on revenge.